How Far is Veermaa Paradise? 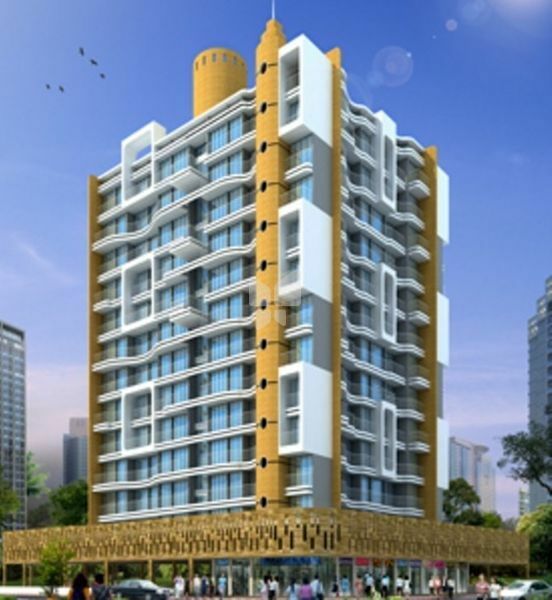 Well planned composition of flats justifies the area and presents beautiful living spaces. 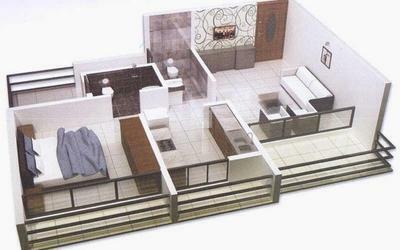 The user friendly design justifies the planning techniques that caters the needs of today's ever demanding persons. The time you'll spend here will become the greatest moment of your life that will also help you to relieve, relax & evoke a great sense of happiness. This place is surrounded with expediencies, making life easy and full of comfort. Veermaa Paradise braces the comforts in the form of luxurious amenities and facilities that would definitely make this place first choice of aspiring families. The flooring in the living and rest of spaces will be 24" x 24" vitrified tiles. The bathroom flooring will be in designer ceramic / anti-skid tiles / matt finished vitrified tiles. Granite kitchen platform with Stainless Steel sink Designer wall tiles upto 5ft finished floor level and balance height POP with Emulsion paint finish. Decorative flush door with wooden frame. Designers glazed tiles dado upto full height. Branded sanitary wares fitting all bath and W.C. The concealed plumbing will be done CPVC fitting. Quality C.P. fitting of superior brands.